In order to succeed, it is basically now mandatory in today’s world that your professional event management strategy include the use of social media. Social media has become a standard promotional mechanism for all vendors within the event industry. Every post on Twitter, Instagram, Facebook as well as other platforms will promote business and generate data that both marketers and planners can use to better understand and improve guest experience. We put together these 4 easy ways to include social media into your professional event management strategy for your next event. The social media world LOVES hashtags. Whether it’s to increase engagement and visibility on a post, attract new followers, or help others keep up with what’s going on at an event, there’s a hashtag for everything! Similar to the trend of utilizing a wedding hashtag, the professional event management benefits of leveraging a branded hashtag encourages attendees to post photos or content on their social media channels and allows you to keep up with what’s being said, posted, and shared about your brand and event. 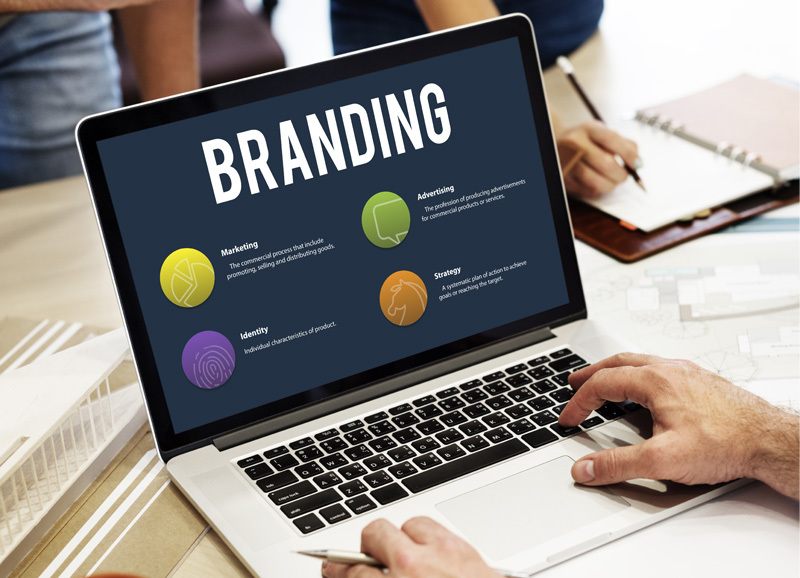 A branded hashtag can also be used as a general professional event management marketing tactic to increase brand awareness and provide you with valuable feedback regarding your business. 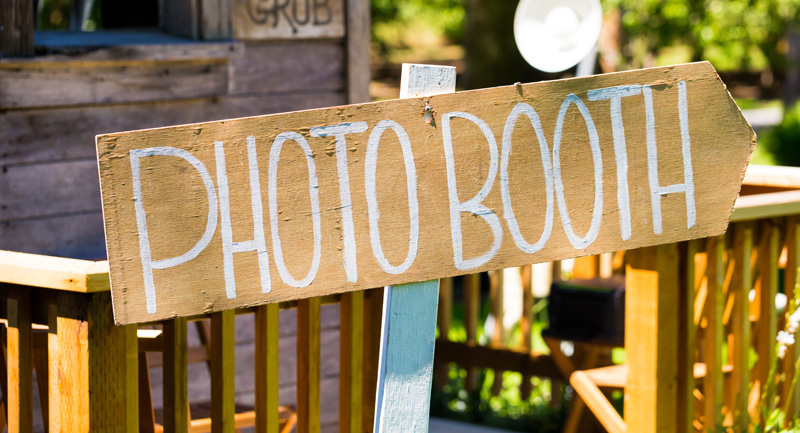 A photo booth option provides your guests an easy (and fun!) way to post about your event on social media. There are several types of photo booth varieties trending right now which are can be implemented at events! It’s not even necessary to spend a great deal of money renting a photo booth. A simple yet decorative backdrop with enticing props (consider sunglasses, boas, and fun costume jewelry) can bring guests together while spreading brand awareness. Who doesn’t love winning prizes? Hosting a giveaway either before or during the event can actually help promote your event without doing any work. For a pre-event social media givwaway, consider asking users to share, like or comment on a specific post or invite others to the event. The user with the most interactions, wins. Another great idea is to ask your attendees to “check-in” at the event, accompanied by your branded hashtag, and a user chosen at random will receive a special offer. T-shirts, sunglasses, flash drives, water bottles, bags etc. water jugs, can all be branded (remember your hashtag here!) and given away at your events. Including a social media handle on the swag will continue to promote your business and event, while encouraging brand awareness. It may also encourage people to post an image of the swag on social media to tell everyone how awesome your company is! It’s really simple to incorporate the use of social media into your professional event management strategy! The next time you are hosting an event, remember to encourage the use of social media with our easy tips and watch your brand awareness increase!